Yes, I wrote an article about bowling technology for WIRED. 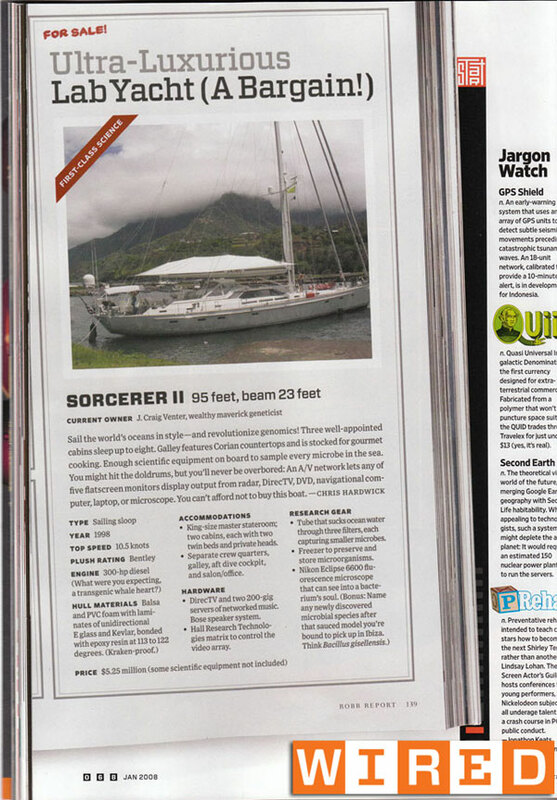 You can see the web version here or purchase the November issue of the magazine. Say, why not do both? You're a mover and a shaker with disposable income despite the current economy. Chicago! Seropian! BrainBowl! Me! Wednesday! I wrote this for the December 2007 issue, but I didn't have this blog then so here we are. Yes, technology bleeds into every little crevice of our lives, like a zombie virus. 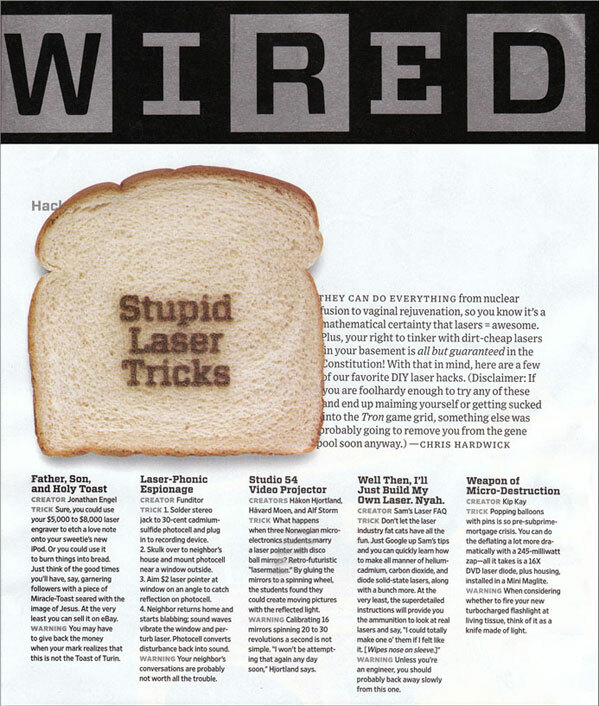 Here's my Wired article for the June issue. I particularly enjoy the characterization of me, which is way cooler than I actually am. 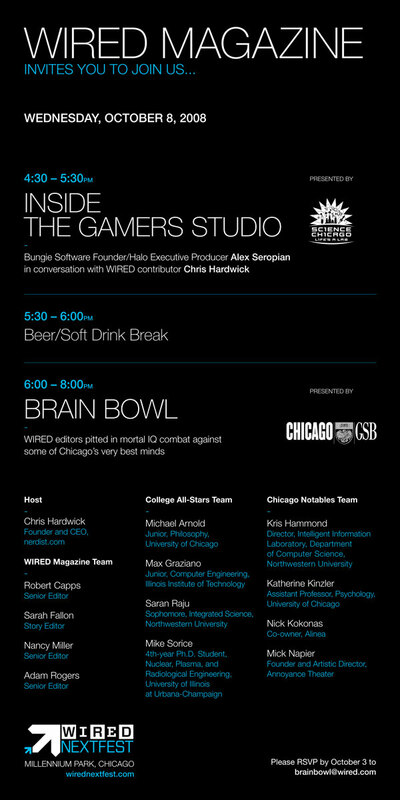 Always go to wired.com or subscribe to the mag.